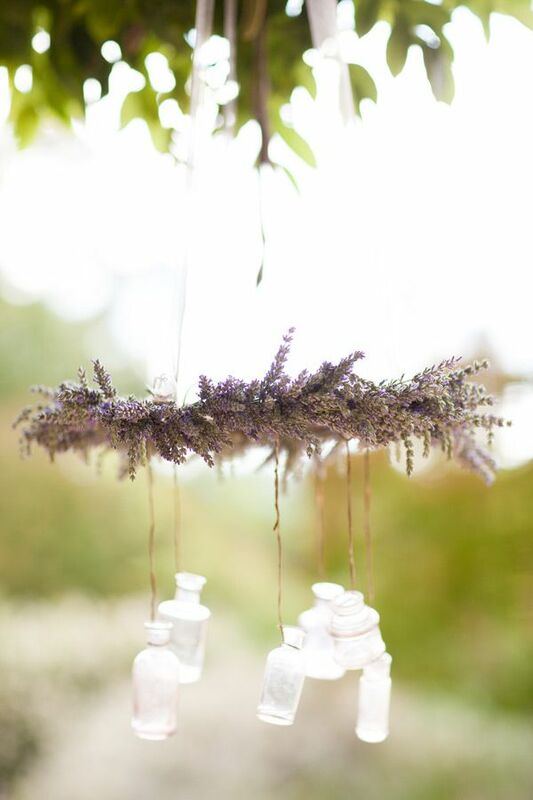 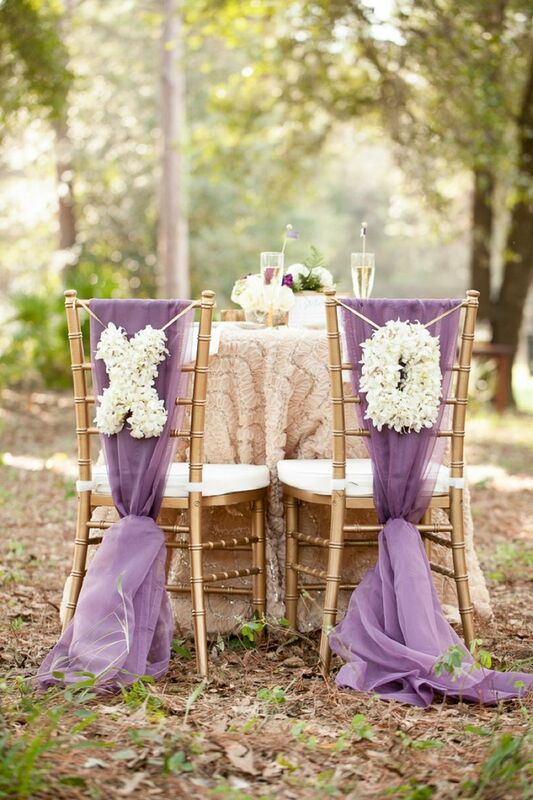 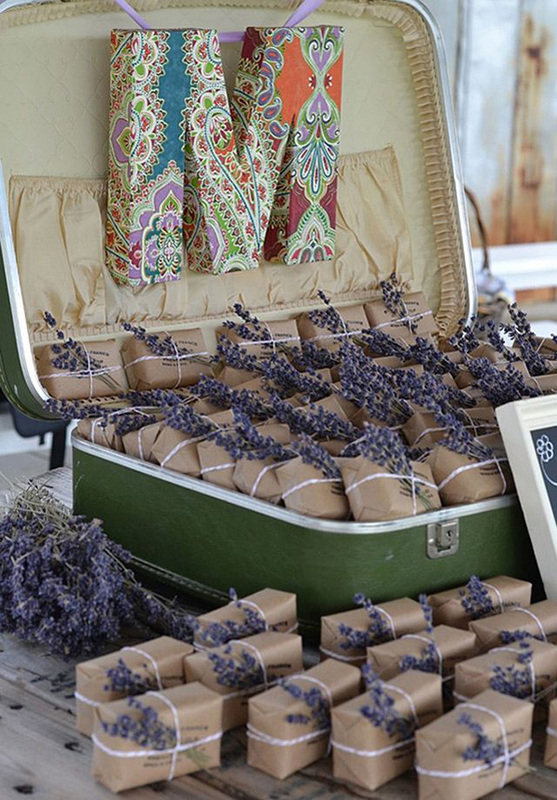 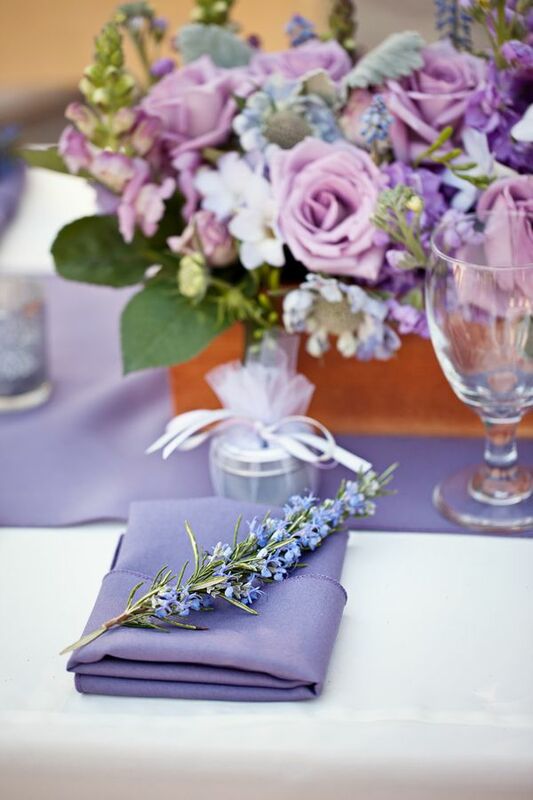 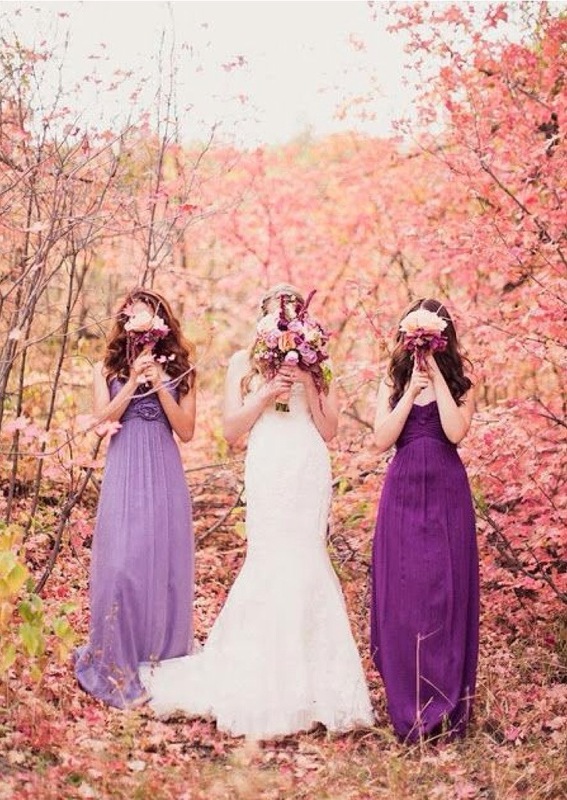 Lavender Wedding Ideas – With the number of weddings planned each year rising, it is fair to say that the search for exclusive wedding ideas is becoming increasingly tricky! 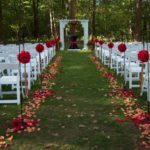 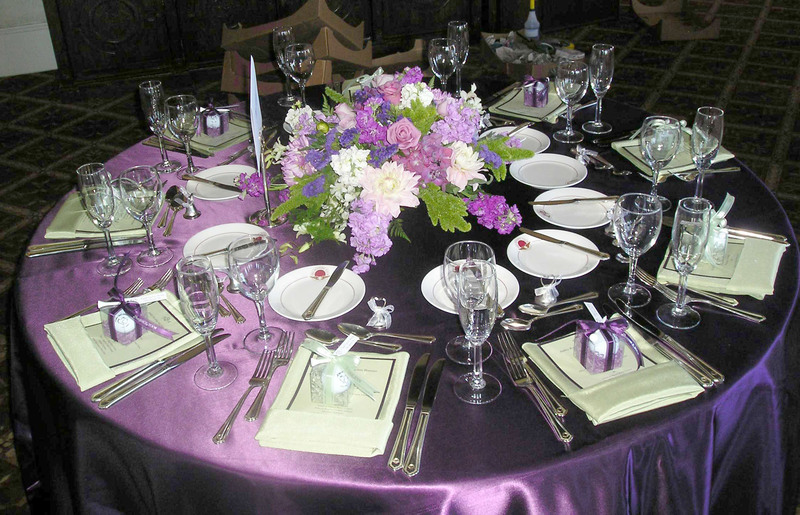 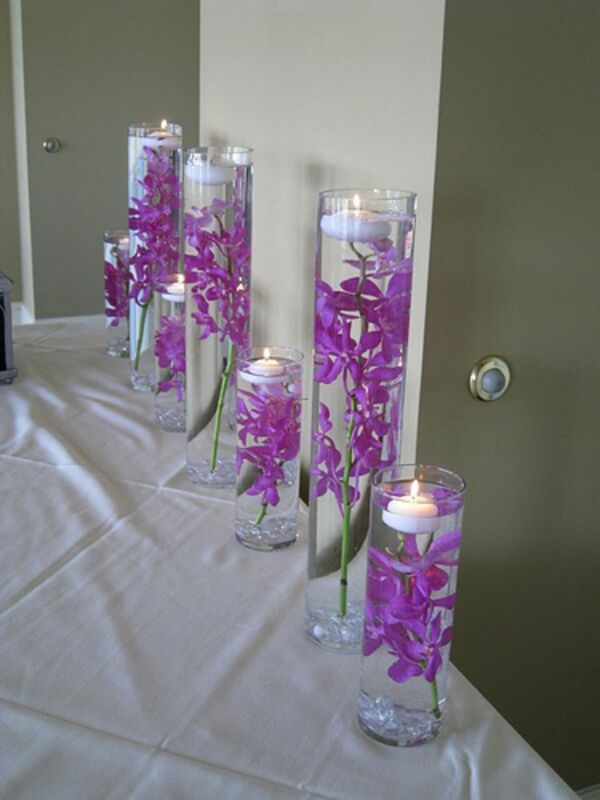 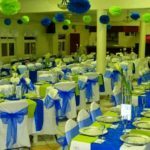 Wedding color schemes are a great place to start and often the basis of many unique wedding ideas. 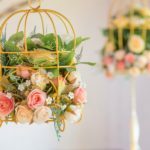 Whether you are planning a formal wedding, casual beach wedding or destination wedding you can play around with wedding colors and themes to create the perfect setting for your big day. 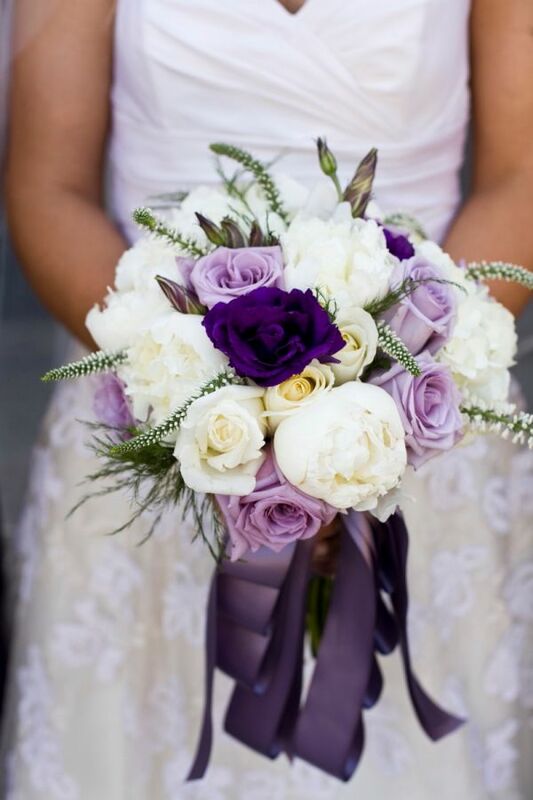 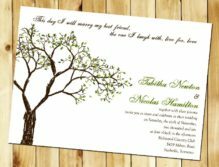 Incorporating a particular wedding color combination into your planning process will help you to carry this through from your wedding invitations, bridesmaid dresses and groomsman outfits all the way to your reception decorations and wedding favors for your guests.